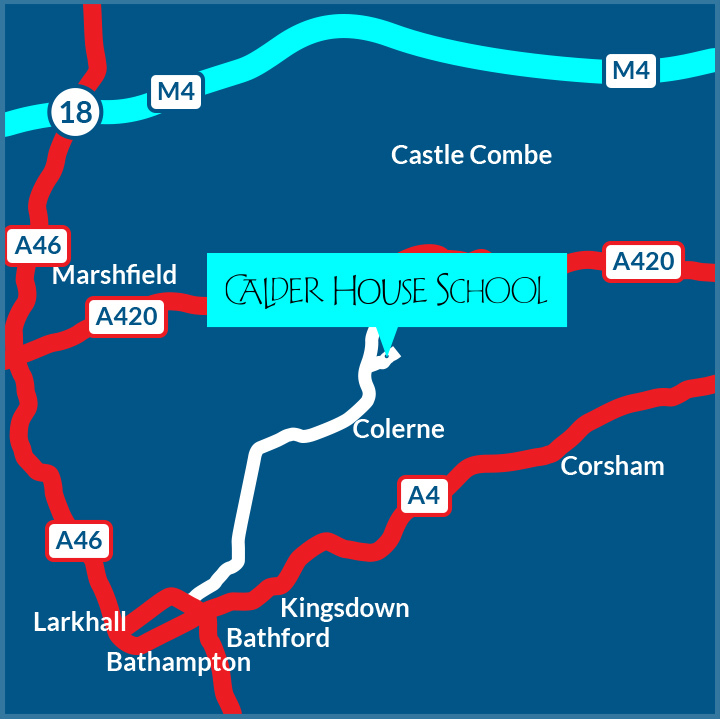 Calder House is located in North Wiltshire, half-way between Bath and Chippenham. 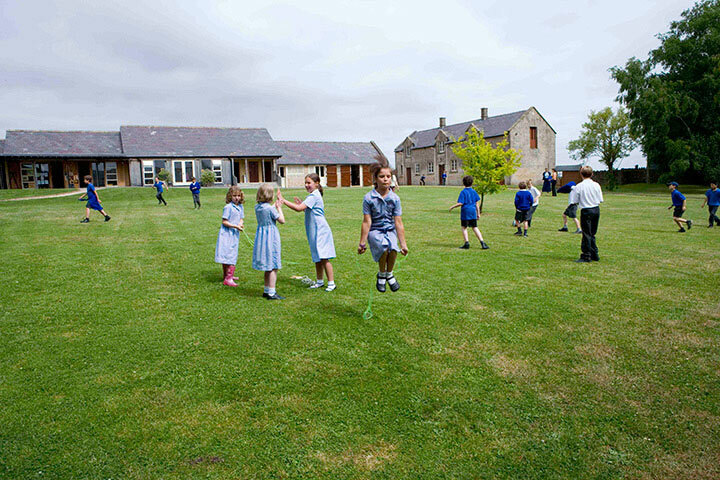 The school benefits from a beautiful rural setting and is surrounded by its own grounds. We are positioned within easy reach of the M4, Bristol, Swindon, Malmesbury and South Gloucestershire. Being labelled special can be a very mixed blessing. Most children just want to fit in - they don't want to be special. This is something Calder House really understands and what makes it, in the best sense of the word, a truly special school. 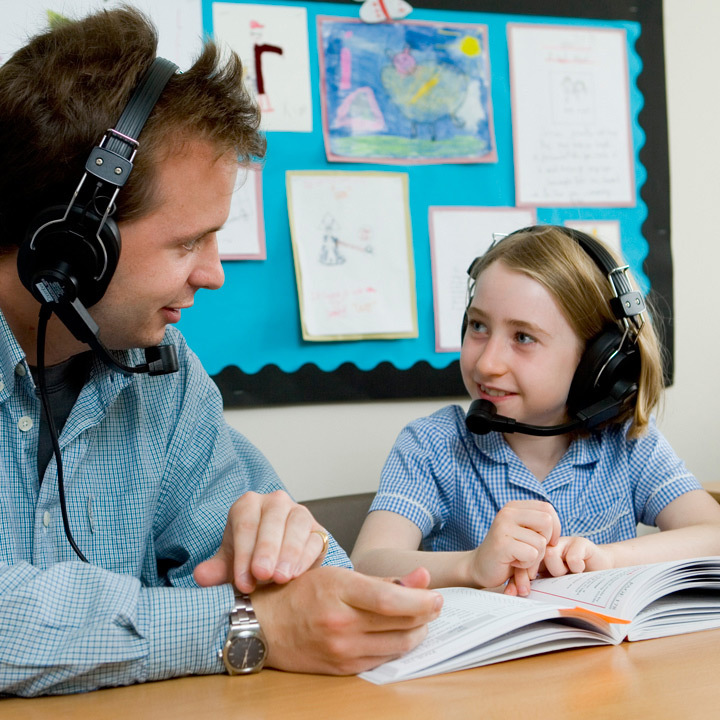 Calder House is a normal school for children who need specialist help to overcome the difficulties that prevent them learning and hold them back - difficulties such as dyslexia and dyspraxia. 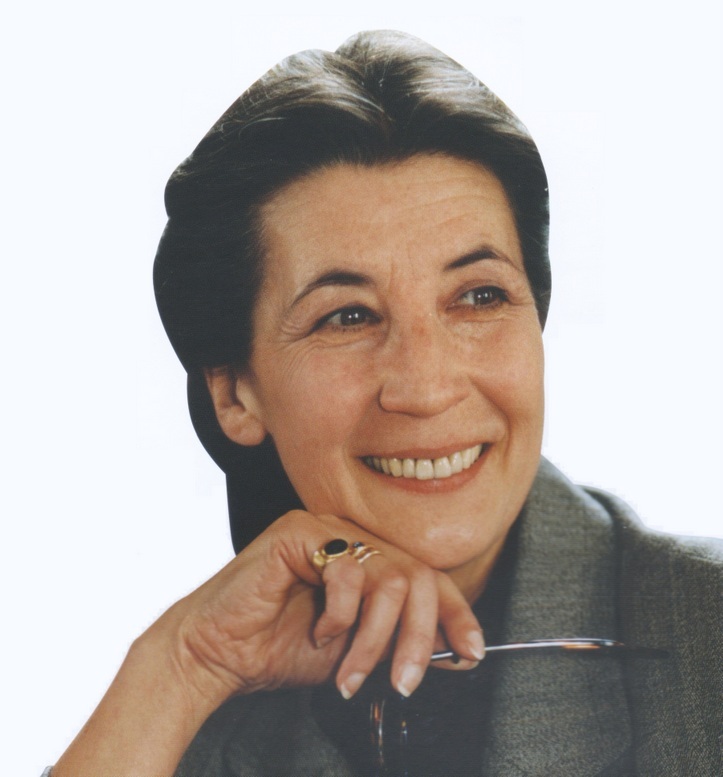 Of course I am proud to be Calder House's patron but, much more importantly, I see that the pupils are proud of this, their school."